In the 1890s, the British sought to re-establish their control over Sudan, once more officially in the name of the Egyptian Khedive, but in actuality treating the country as a British colony. By the early 1890s, British, French andBelgian claims had converged at the Nile headwaters. 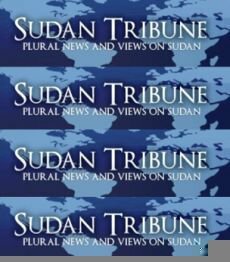 Britain feared that the other powers would take advantage of Sudan’s instability to acquire territory previously annexed to Egypt. Apart from these political considerations, Britain wanted to establish control over the Nile to safeguard a planned irrigation dam at Aswan. Lord Kitchener led military campaigns against the Mahdists from 1896 to 1898. Kitchener’s campaigns culminated in a decisive victory in the Battle of Omdurman on 2 September 1898. Following this, in 1899, Britain and Egypt reached an agreement under which Sudan was run by a governor-general appointed by Egypt with British consent. In reality, much to the revulsion of Egyptian and Sudanese nationalists, Sudan was effectively administered as a British colony. The British were keen to reverse the process, started under Muhammad Ali Pasha, of uniting the Nile Valley under Egyptian leadership, and sought to frustrate all efforts aimed at further uniting the two countries. 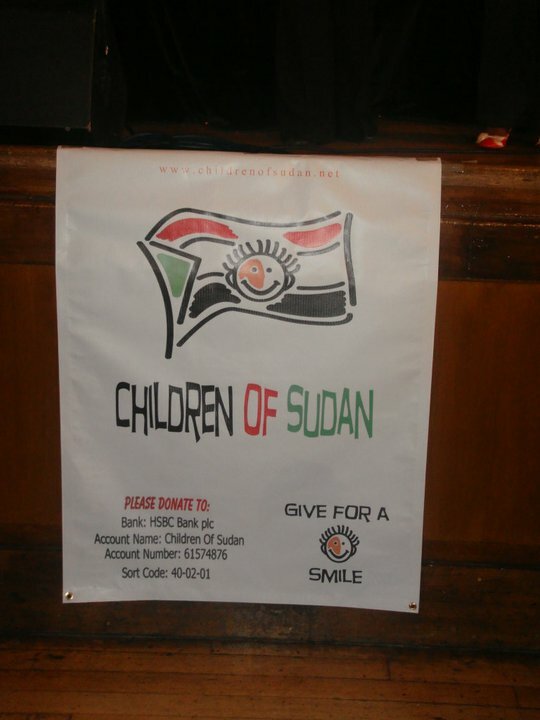 During World War II, Sudan was directly involved militarily in the East African Campaign. Formed in 1925, the Sudan Defence Force (SDF) played an active part in responding to the early incursions (occupation by Italian troops of Kassala and other border areas) into the Sudan from Italian East Africa during 1940. In 1942, the SDF also played a part in the invasion of the Italian colony by British and Commonwealth forces. 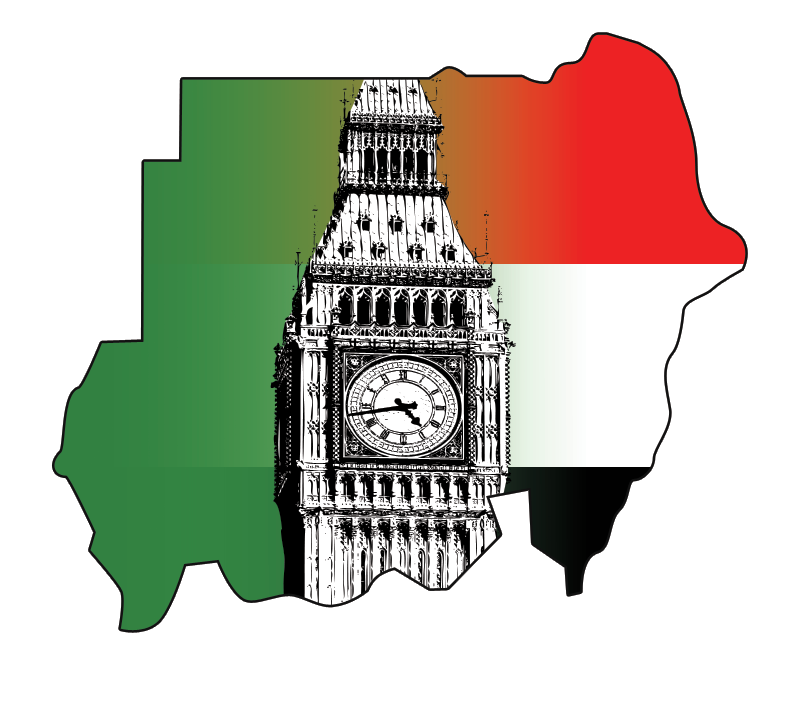 From 1924 until independence in 1956, the British had a policy of running Sudan as two essentially separate territories, the north (Muslim) and south (Christian). The last British Governor-General was Sir Robert Howe.